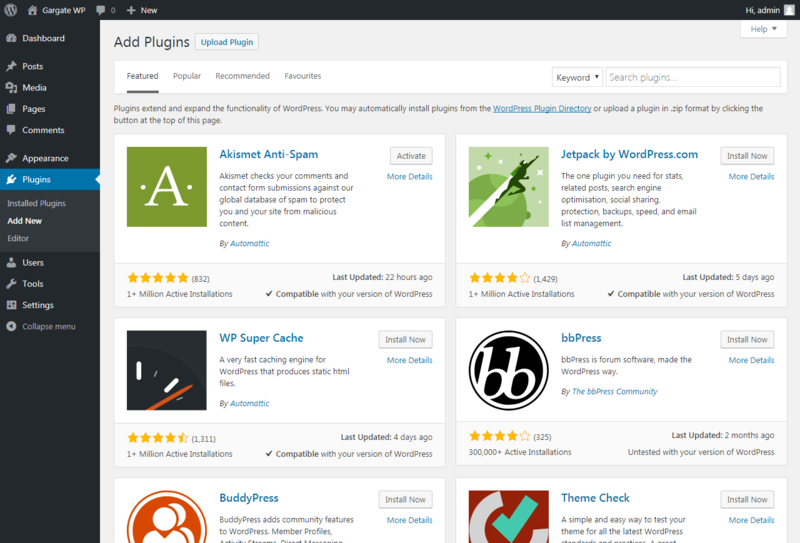 Log into the WordPress admin area and navigate to the Plugins menu option. Click Add New to add a new Plugin. As we are installing a premium plugin, choose Upload Plugin. 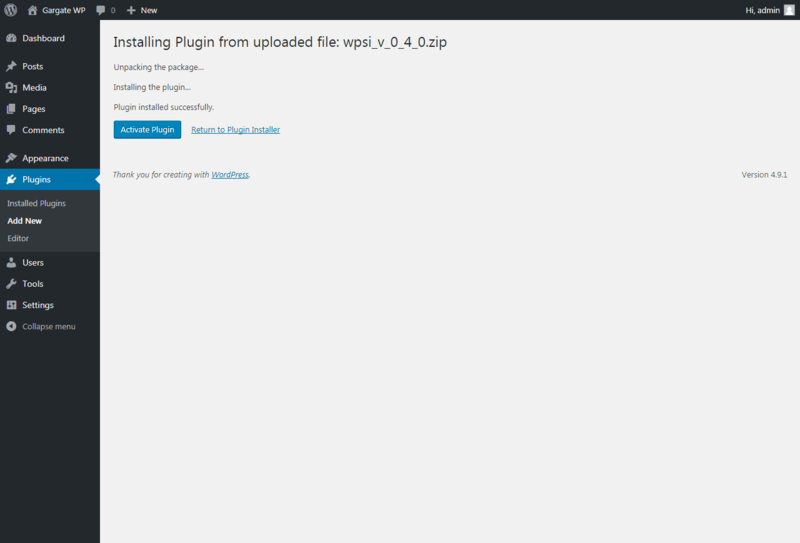 Choose the zip file downloaded from the WP Site Importer website and click Install Now. 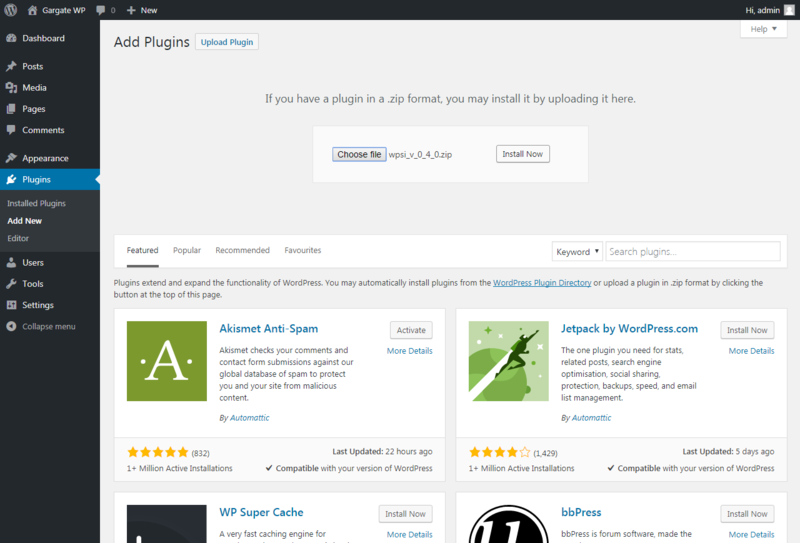 A new menu option will be added to WordPress labelled Site Importer.